On this page you will find Accenture English Questions with answers. As we know that Accenture English Papers from 2017 they use AMCAT Accenture Verbal Ability Questions for Off Campus Drives and MeritTracl Verbal Questions and Answers PDF for On Campus Process. Ques. Are Reading Comprehension Questions asked in Accenture Verbal Ability Paper? Ans. Yes, if they are using AMCAT in your campus then there will be Comprehension Section in the paper. Ques. Which one should I be studying for Accenture AMCAT or MeritTrac? Ans. From what we have learnt from students, if you’re applying on campus then MeritTrac will there mostly. If you’re applying off campus or Campus pooling then AMCAT will be there, we have included both in our Accenture Dashboards. Ques. 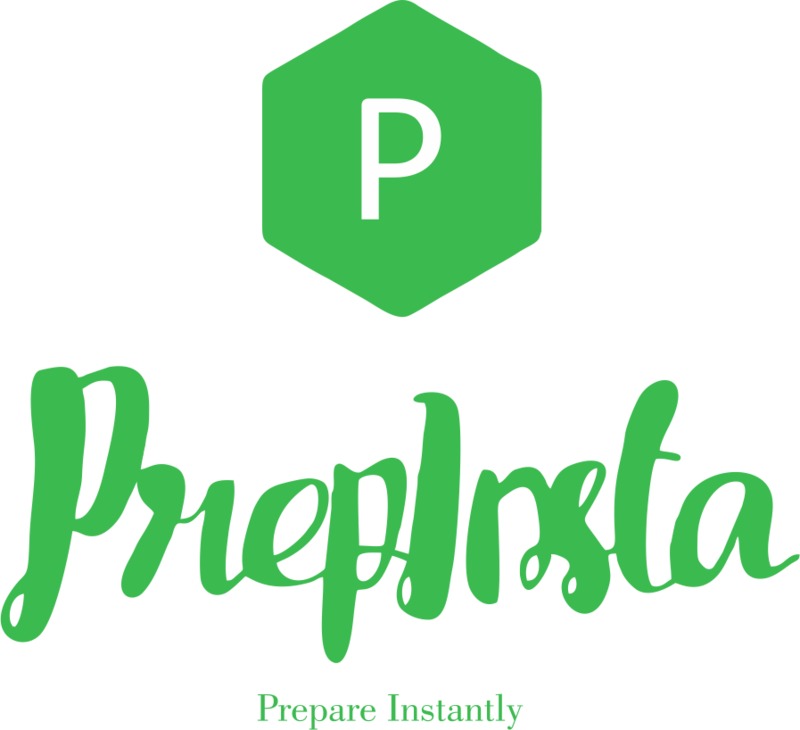 What is the average cut off for Accenture Verbal Questions with Answers PDF also is PrepInsta Study Material enough for Preparation? Ans. 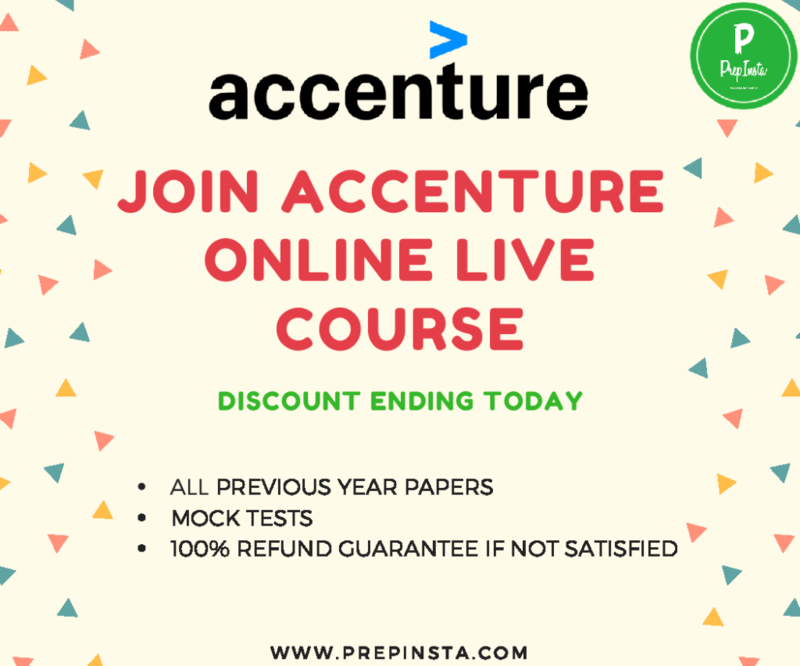 For Accenture Verbal Questions with Answers PDF the average cut off is 80%ile in each college if you’re appearing off campus then same goes and yes, our material is the best on the internet for Accenture English Preparation. I applied for the Accenture off campus drive through AMCAT. After signing up on www.aspiringminds.com register, I filled in the required details and registered for the written paper. After submitting the fee of Rs.1139, I got my admit card. The eligibility criteria for Accenture is 60% throughout, with no current backlogs and there should be no education gap than a year. The AMCAT paper for Accenture was divided into three sections, and the test was of 95 minutes. The various sections were Quantitative Aptitude, Logical Reasoning, and Verbal Ability. In this paper, each section had its sectional cut off percentage. In the Quantitative Aptitude section, all the questions were based on basic mathematics skills. This section has questions related to Permutation and Combination, Time and Work, Number System and Algebra. The questions were of medium difficulty. The Logical Reasoning section was the most time-consuming. There were 25 questions in this section. The questions were quite difficult. They related to Puzzles, Data Sufficiency, Syllogism and Set based questions. In the Verbal Ability section, questions were related to Reading Comprehensions, Fill in the blanks, Passages. There were 25 questions in this section. The Reading Comprehension passages were quite long, so time management was the key for this section. All the Original and Xerox mark sheets from class 10th. One copy of the updated resume. Printout of the Hall Ticket. I reached the Accenture Bangalore campus at 9:00 am for my interview. I was informed that the interview would begin at 11:00. I entered the HR cabin, he asked me for my resume, and the interview began. Tell me something about you? Tell me about your final year project, what was your role in it? Are you planning for higher studies? Where do see yourself in next five years? The interview went for 15 minutes. I was asked to submit the Xerox copies of my mark sheets and two passport size photos. After a week I received a congratulations email from Accenture. I got the joining letter after three months as the JAVA Developer at Accenture Pune.